Township is a very interesting game. As a player, you probably got thrilled by the game, and you exclaimed, “Oh man! I want more games like this!” The good news is that there are lots of great games like Township. 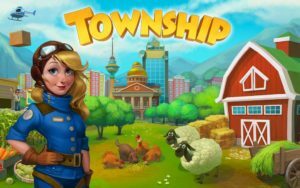 In this article, there is a list of 70 games similar to Township. All you have to do is to select the one you like. Before you go through the list, it is important that I tell you the structure of my listing. For each similar game listed, I attached some of its specifications which are typed in upper case. Before you start reading ? I once make a guide on How to enter Cheat codes on Township . Which I believe should give you a good start point.